STAY WARM AND COZY: Cuddle up in this super soft, warm throw blanket and stay toasty warm, even as the temperatures drop. 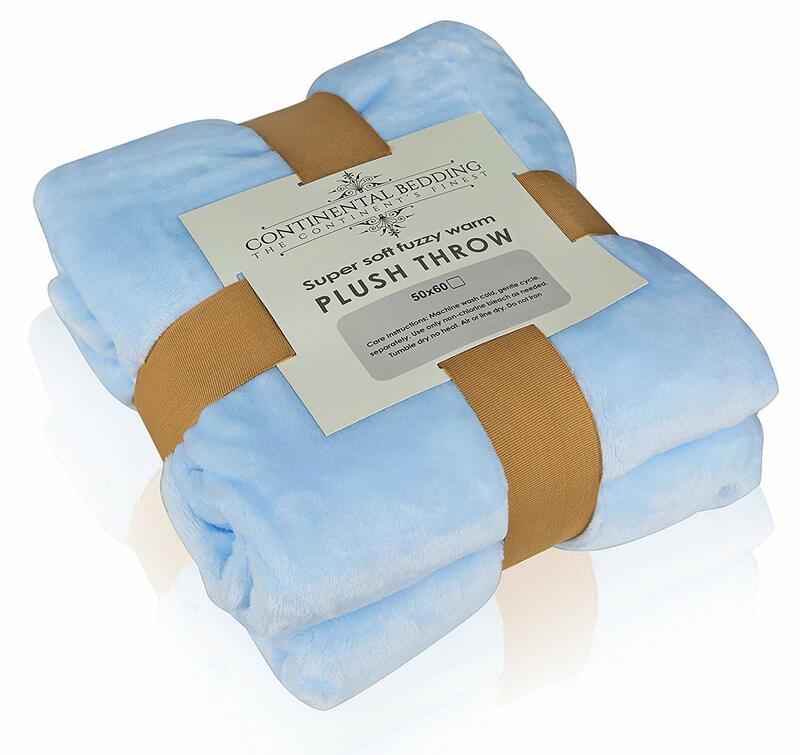 Whether you use it more on the sofa or in bed, the weight of this plush throw provides plenty of warmth, yet it is light enough to layer with other blankets. ENHANCE ANY HOME DÉCOR: Accessorize your home with this beautiful, silky soft throw blanket Perfect for all interior spaces, this throw blanket will instantly upgrade your home décor and add a tone of relaxing and cozy luxury to your rooms. 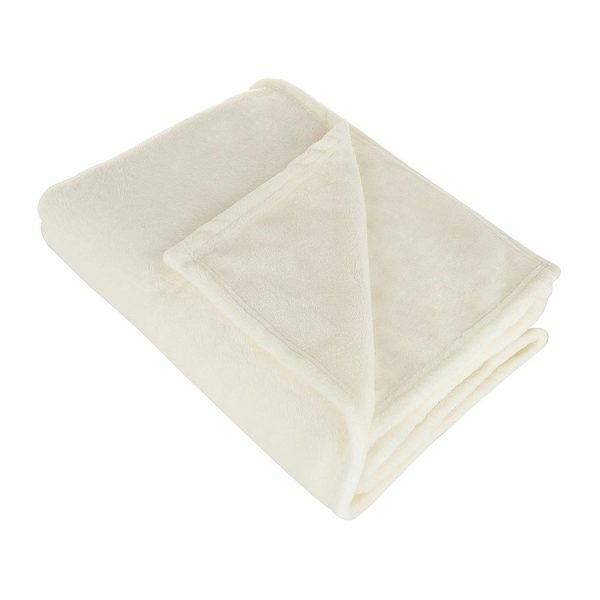 INVEST IN QUALITY THAT SHINES: Stop wasting your money on cheap, low quality blankets and invest in these premium, cuddly soft bed throws that won’t fade, shrink, snag or stain. 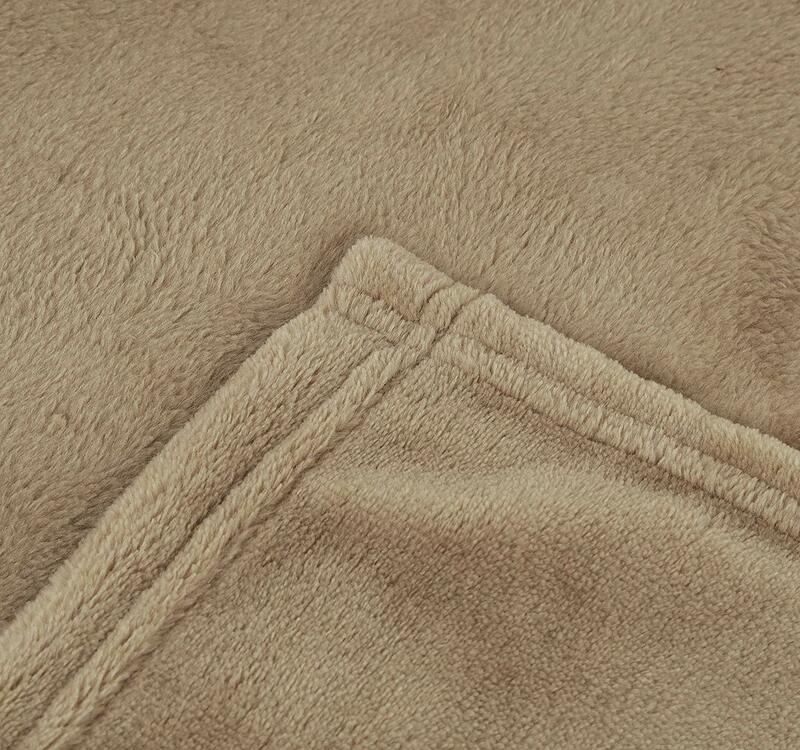 Follow the care instructions and your plush throw blankets will look like new for years to come. 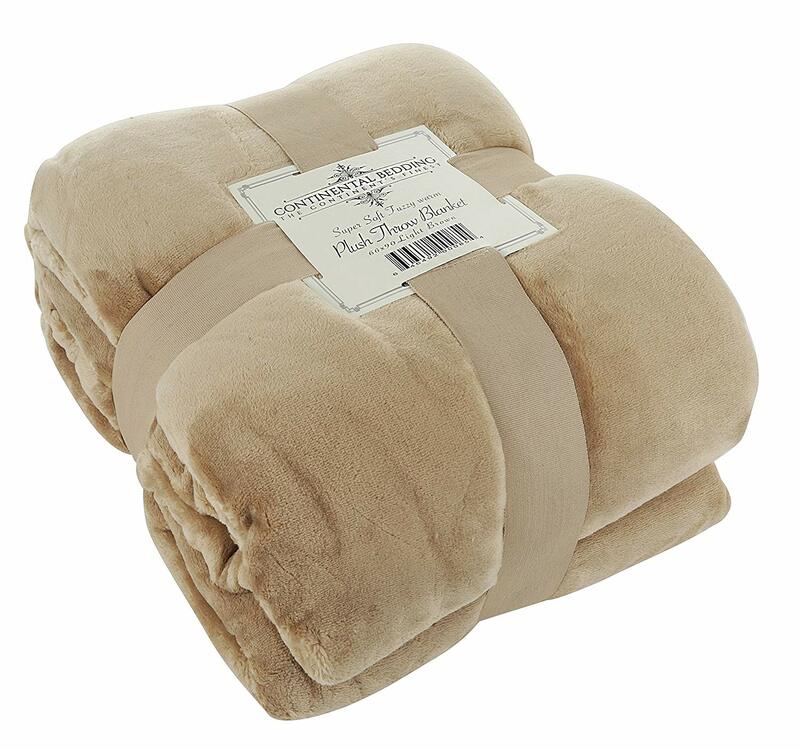 TREAT YOUR GUESTS LIKE ROYALTY: It’s always a good idea to have some extra blankets on hand for overnight company. With these super soft, cozy throw blankets your guests are sure to feel like home. 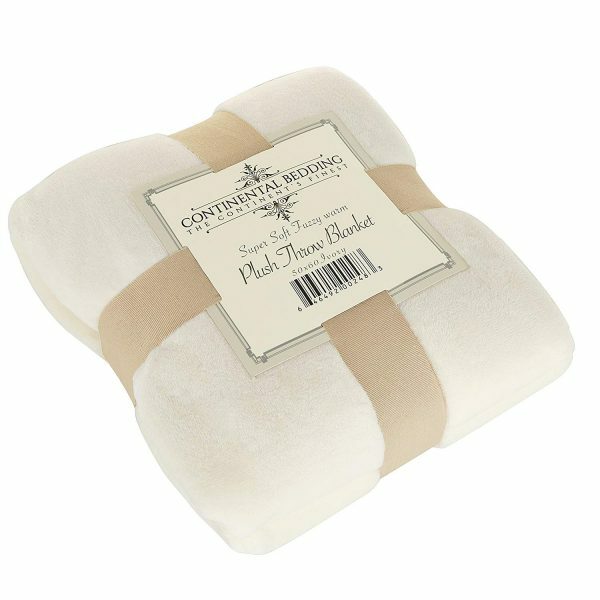 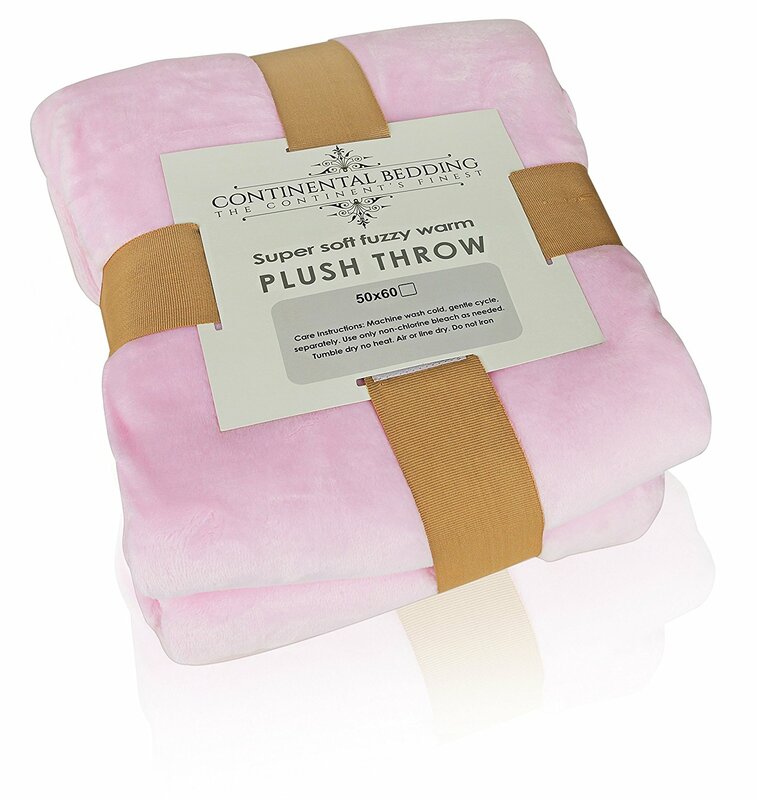 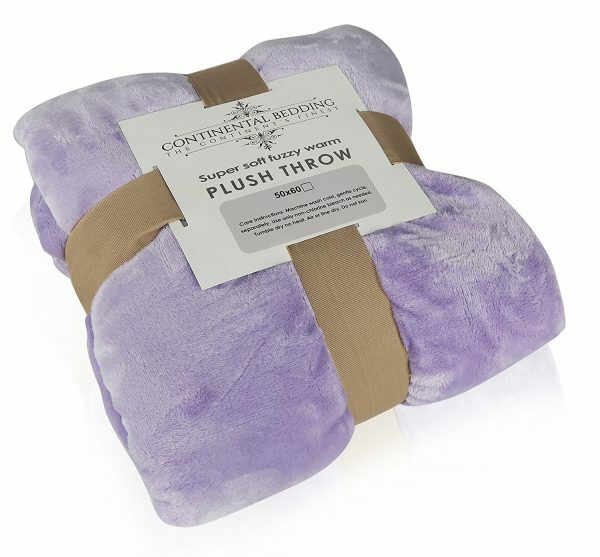 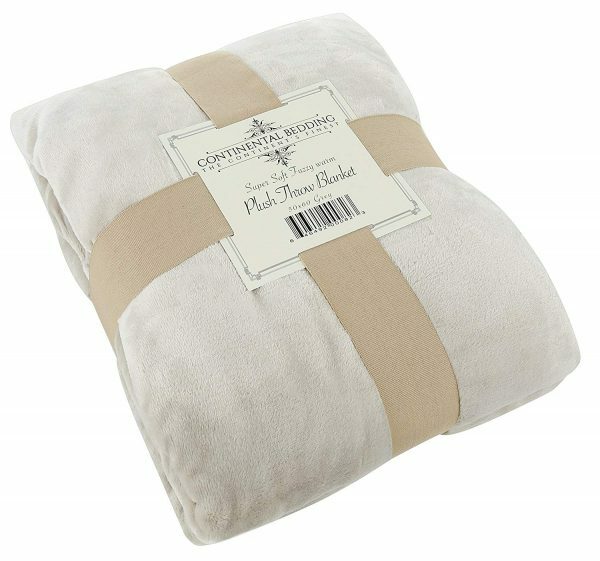 Keep Warm and Cozy Throughout the Winter with This Dreamy, Plush Throw Blanket by Continental Bedding! 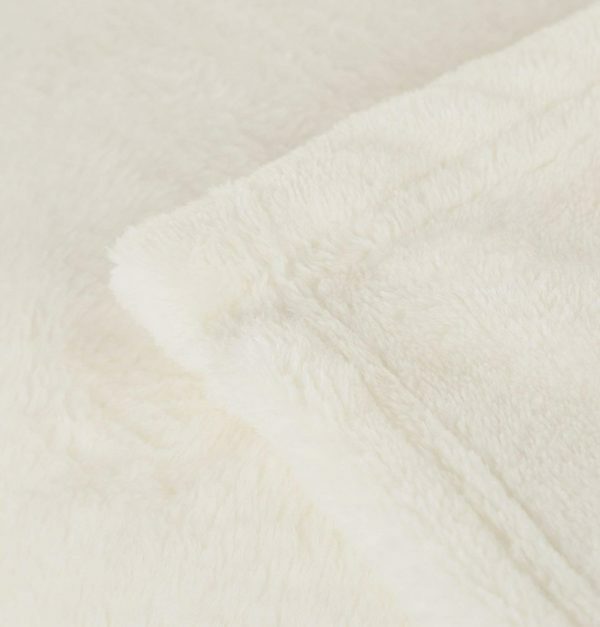 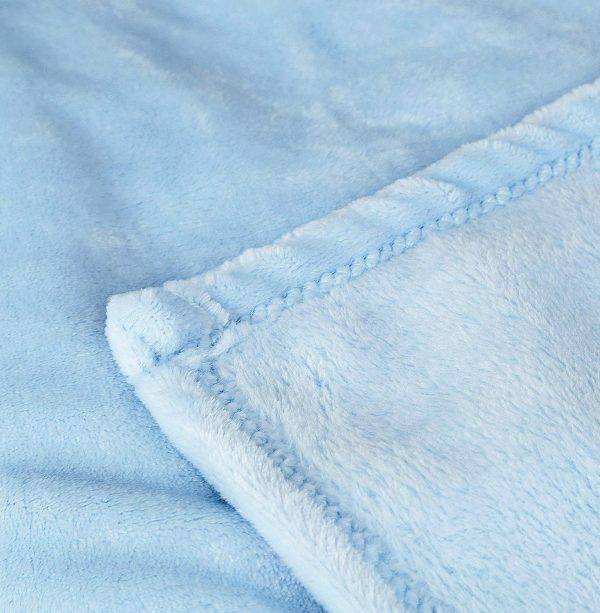 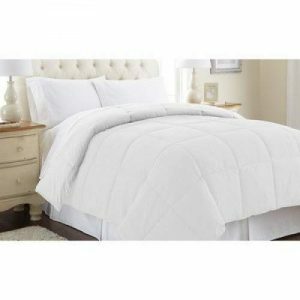 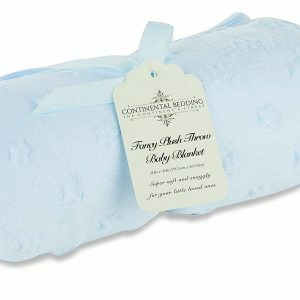 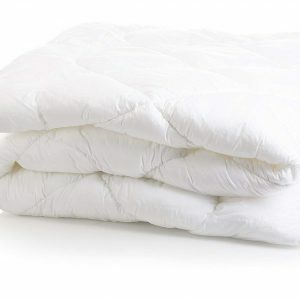 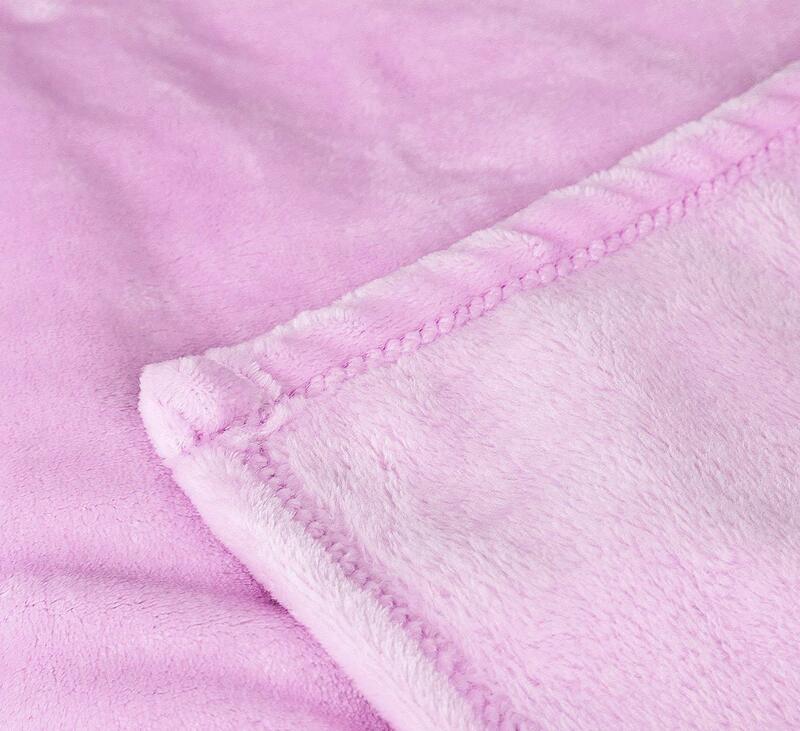 Do you love fuzzy warm, luxuriously soft throw blankets that keep you swaddled in their warmth all night? Are you looking for a premium quality blanket that will last for years to come? Then this super cuddly throw blanket is for you! Undeniably dreamy, with a velvety soft feel, this blanket will actually have you looking forward to the long, cold winter nights ahead. 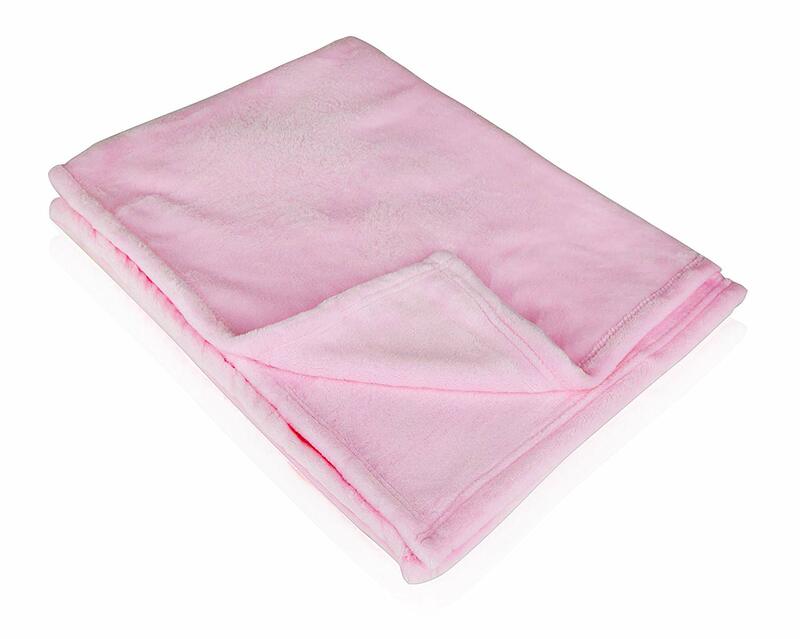 Cover Yourself from Head to Toe In A Roomy, Stylish Blanket That Looks Perfect In Any Home Décor! 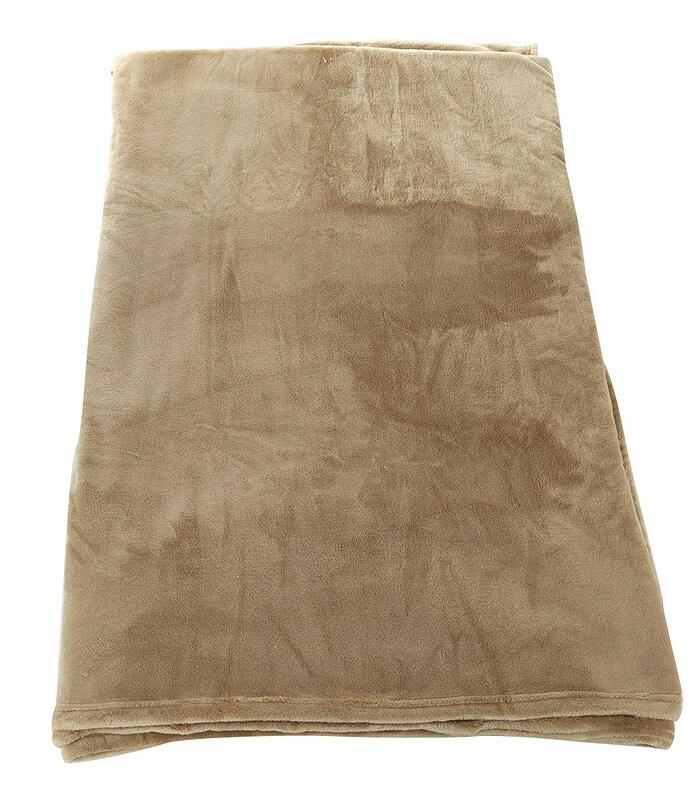 The quality of this inviting throw blanket and its classic, solid colors will fit perfectly in any room décor and will add a tone of luxury and coziness that will make you want to stay in and relax on the couch all day. 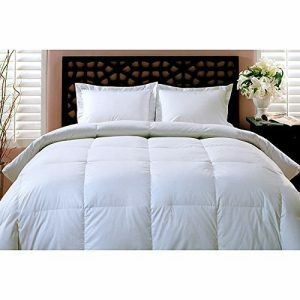 Choose from a Variety of Sizes and Colors. 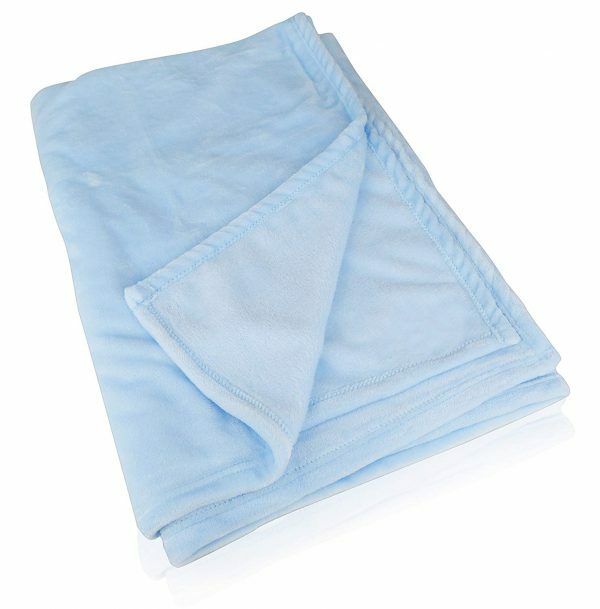 Machine wash cold, gentle cycle separately. Use only non-chlorine bleach as needed. Fumble dry no heat. 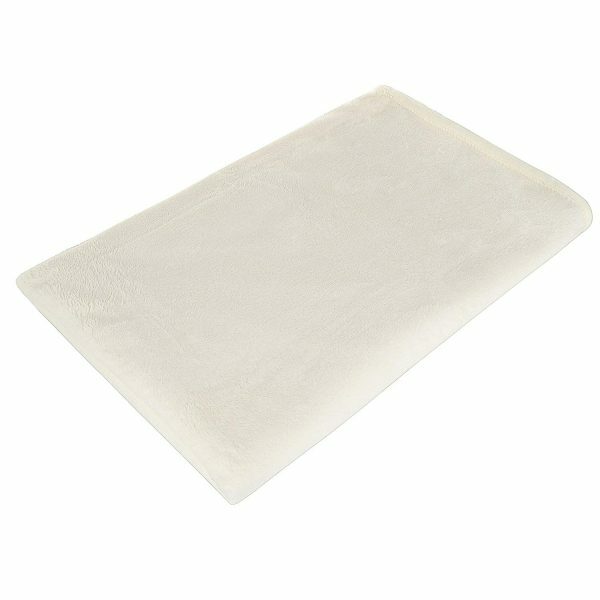 Air or line dry. 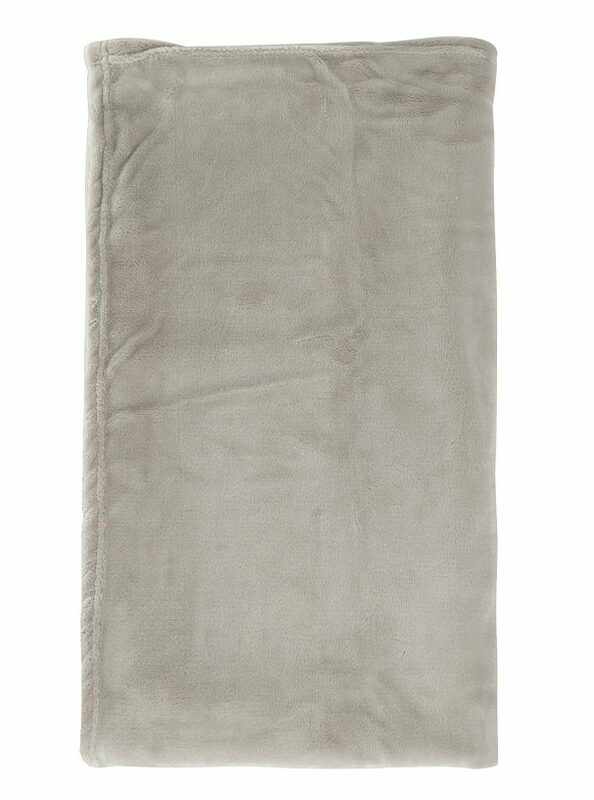 Do not iron What are you waiting for? 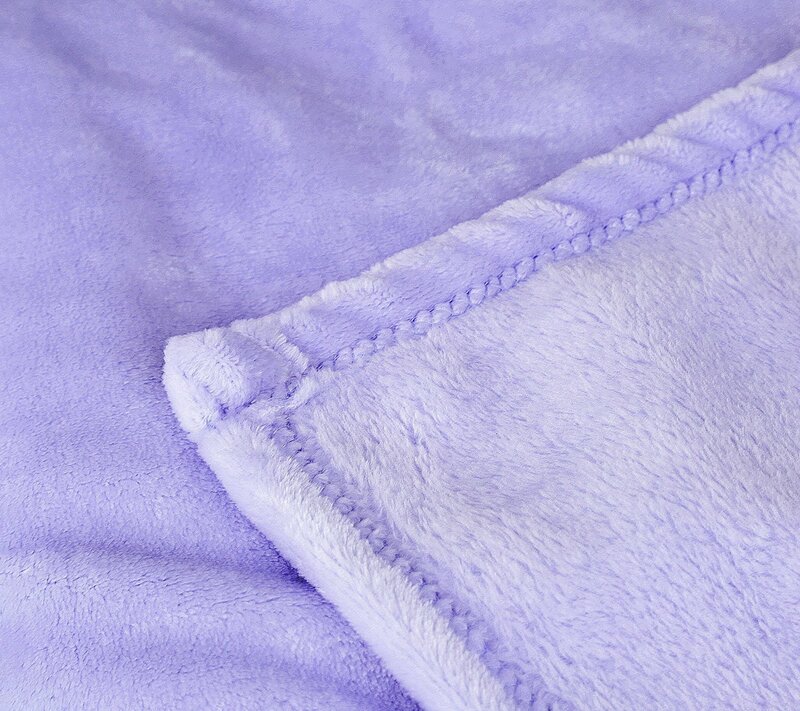 Order Yours Today and Reward Yourself After a Long Day’s Work by Cuddling Up In a Super Warm Throw Blanket! 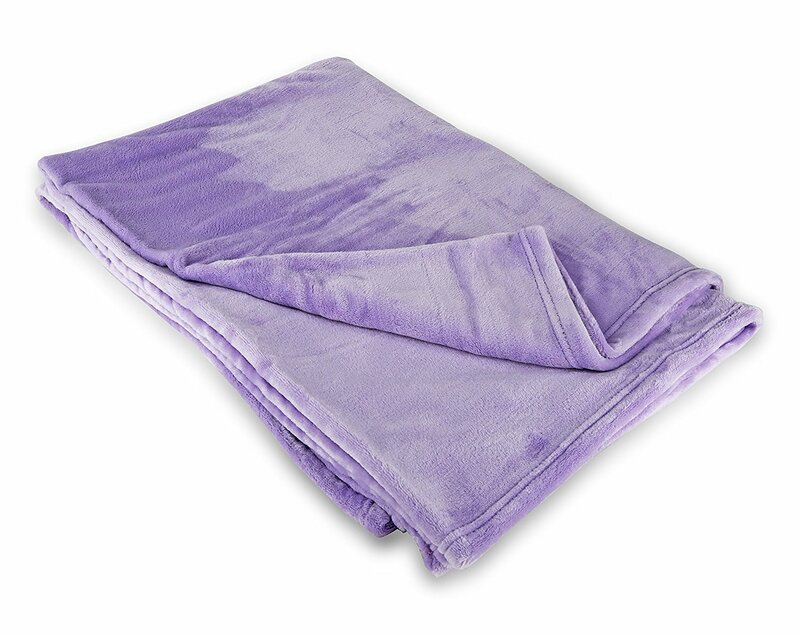 Click “Add to Cart” Now, Before They’re Gone!